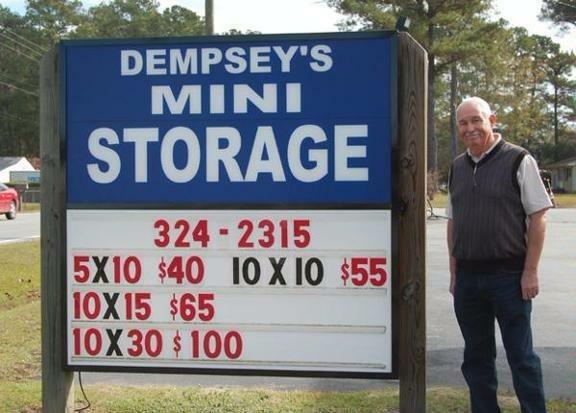 Welcome to Dempsey's Mini Storage! 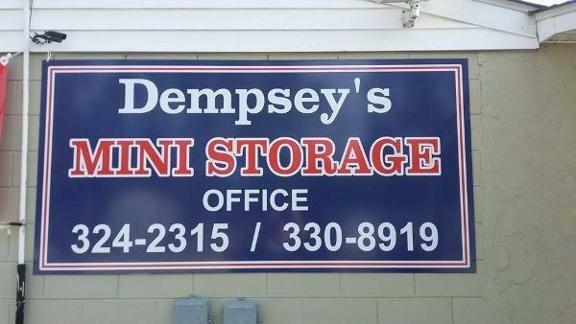 Dempsey's Kwik Mart and Mini-storage offers storage facilities in Richland and Jacksonville for household, boat, RV, auto and commercial storage. 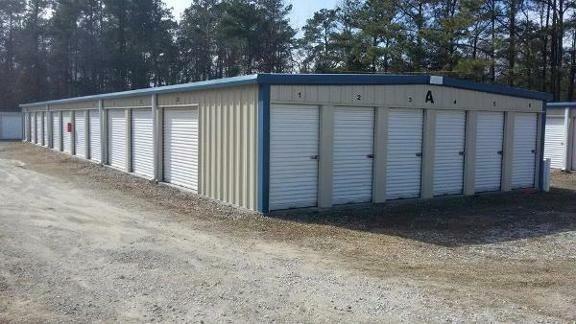 We have both long term and monthly rentals, and have storage units of various sizes. In our Jacksonville location, we have a convenience store onsite for shopping and supplies, including live bait. In addition, we have tanning facilities which are open 7 days a week year-round, with a complete line of tanning products available. Stop by today or call us now for more information!